Happy Mother’s Day! I dedicate this post to all mothers, and women of integrity all over the world. We thank God for women of purpose, women that make a difference, and women of honor. Whilst studying the book of John and Luke, I noticed how precious, valuable, and worthy women are in the sight of God. 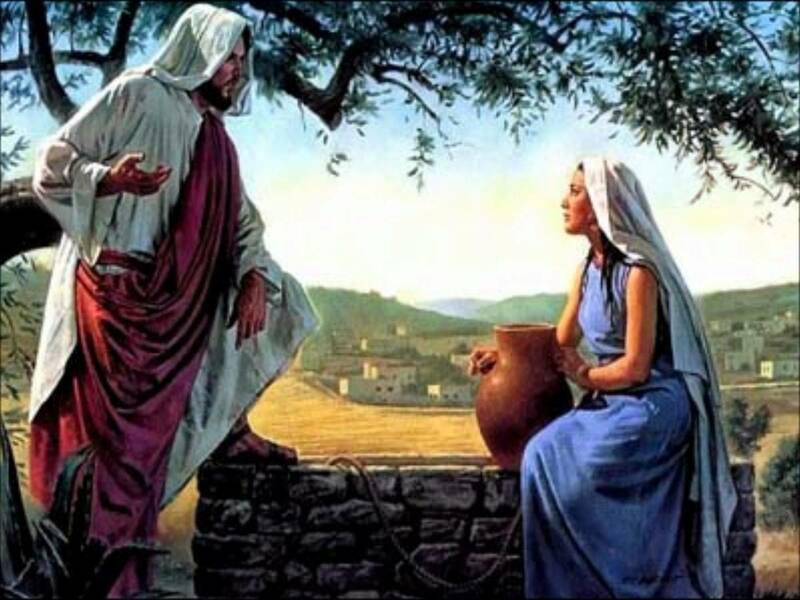 Throughout the life of Jesus Christ ministry you will notice that it was not only men that followed Jesus, but also women, and these women made a difference. In order to make a difference in ministry, one must understand the importance of discerning and preparing, one must understand the times, and be a sensitive in Spirit. 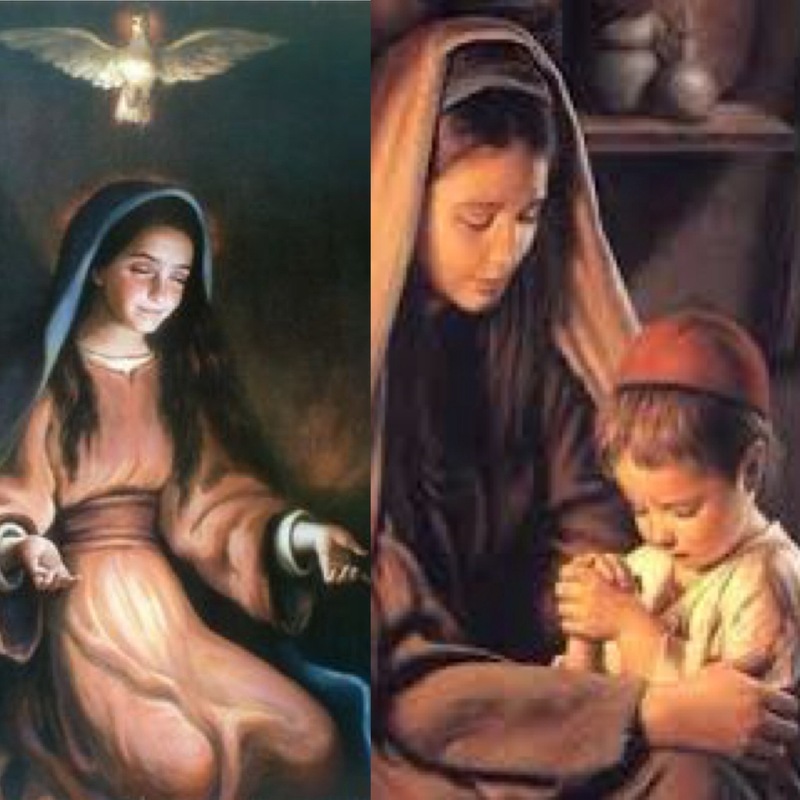 Mary the mother of Jesus, is the perfect example of a woman of integrity, she discerned and understood the voice of God, and because she discerned and understood the voice of God she was willing to yield to His perfect will, her yielding to His perfect will is what empowered her to prepare for that which she was due to receive, Jesus the One and Only True Living Word. Mother’s rise up early ensuring their home is in check, it’s this strength that we see in proverbs 31, this strength to rise and prepare a good home comes from God alone. It is the wisdom of God that empowers women to nurture, and uphold that which God has entrusted to them. Women of integrity seek Jesus first whilst He still may be found. Women of integrity are bold. Women of integrity encounter the glorious presence of God. Women of integrity are quick in the Spirit because of the time they spend with the Lord in the secret place. The more you spend time with the Lord in the secret place, the more He will open your eyes of understanding, and reveal Himself to you. The key to seeing more of Jesus is the willingness/readiness to receive from Him, and again we see this in the life of Mary. Woman of God how much do you need/want Jesus? The more of Jesus that you want the more you will have. Catch the revelation, and go with His flow. Women of integrity are great evangelists, they are not afraid of testifying of the goodness of The Lord no matter how crazy it may sound. I believe God is raising up many evangelists in our generation, evangelists that are unashamed and I afraid. Women of integrity are distinguishable, many are called but only few are chosen. Women of integrity are blessed. 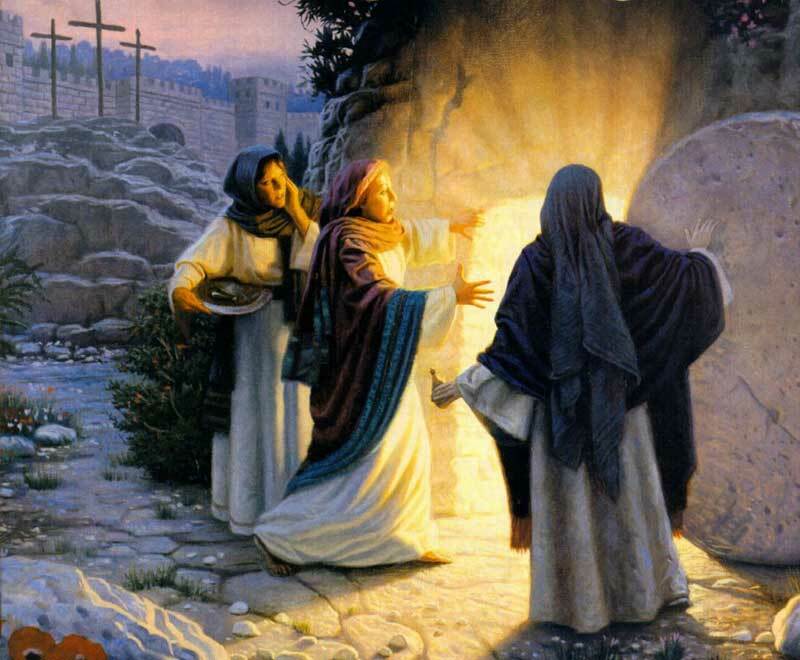 Jesus breaks and restores, He heals and forgives, He closes and He opens, He reveals and He redeems. Women of integrity are still and know that Jesus is Lord, and understand that Jesus is the giver of life and perfect peace. Women of integrity are women of promise, and are filled with the raw and undiluted fire of God. Most importantly women of integrity understand the important of worship, and worship the Lord in Spirit and in Truth. Another example of a woman of integrity is Ruth. 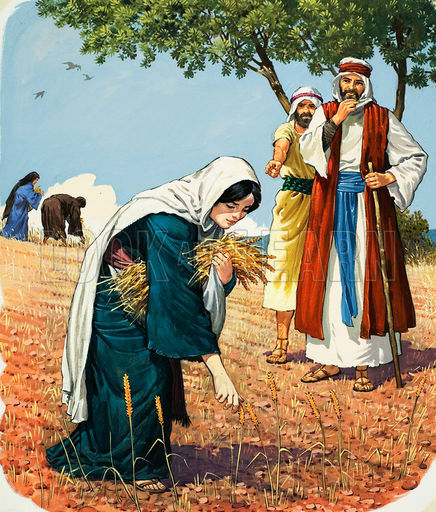 Ruth was an unlikely candidate among men to receive God’s uncommon favor, because of her cultural background, but when it comes to the ways of God He uses whomever He pleases, and the hearts of the humble are the hearts that please Him most. Ruth illustrates that when leaders focus on doing what is right, God will bless the fruit of their laboratory. To qualify for such a blessing means placing responsibilities before results. Character must precede conduct. Faithfulness must precede fruitfulness. Jesus taught that if you get the tree right, the fruit will be right. Jesus prioritizes being before doing. God says that when we work on the depth of our ministry, He’ll work on its breadth. God will accomplish His purposes in the end even if He has to use a Moabite woman to do it. God rewards the integrity and loyalty of leaders. Leaders must place character and spiritual formation before conduct and skill formation. Women of integrity are great listeners and receivers of God, they desire Truth and understanding, and they hear Him clearly when He speaks. Women of integrity and are not afraid to go tell it on the mountain like the Samaritan woman whom after having her inner most being dissected by the King of kings, encountered a true revelation of whom Jesus Christ truly is, and she testified of His goodness over the hills and everywhere that Jesus Christ is Lord! Women of God, mothers, sisters, wives, whatever your position is as a woman remember that your greatest position is in Christ, and not man, never allow a man to define you. Be a woman of great integrity, a women that follows Jesus and makes a difference. 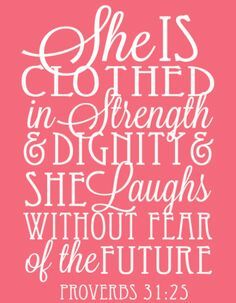 Woman of God do not be afraid, God is in you. Woman of God remember that you are precious in the sight of God, therefore the man that God entrusts to find you, must uphold you with dignity and integrity, he must not make you fall.